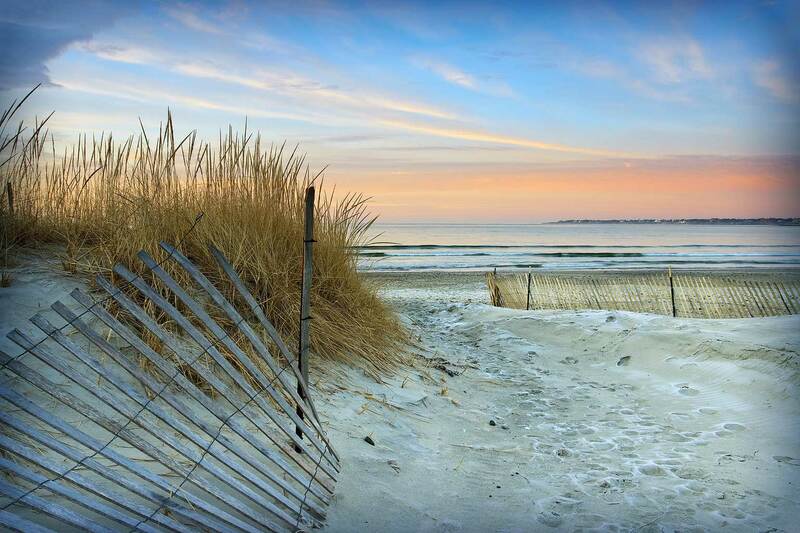 You love LBI because of our pristine beaches. Please leave the beach the way nature intended; pick up your trash and dispose of it properly. Leave it behind and it can be washed into the ocean during a high tide, endangering fish and wildlife or attract seagulls or flies. Bottle caps, soda can tops, cigarette butts, fish hooks etc., left behind in the sand can cause injury to tender bare feet. You love LBI for the tranquility. Be considerate of other beach goers and obey rules concerning ball throwing and frisbees. Some beaches prohibit CD players as well. You love LBI for the wonderful recreation the beaches provide. Be safe and swim near a lifeguard, pay attention to the flags and swim in designated swimming areas. Ask the lifeguards where designated areas are for skim boarding and surfing. You love LBI as it provides great opportunities for discovery. Stay off the jetties, they are slippery and can cause injury . You love to share LBI with your loved ones. But leave your pets at the house. No dogs on the beach — as much as we love them we don't love what they can leave behind. It's no fun to step in and when it washes into the ocean it causes pollution.